Have you ever noticed that chili is an iconic firefighter food? As the finalists prepare for this year’s Hormel’s Firehouse Chili Contest, these inspiring recipes have heart. The annual Hormel’s Firehouse Chili Contest is back with several amazing chili recipes that will impress chili fans. While each recipe is extremely impressive, the men behind these recipes explain why chili is an iconic firefighter food. Although the flavors and styles might vary, the common bond between firehouses and chili is clear. 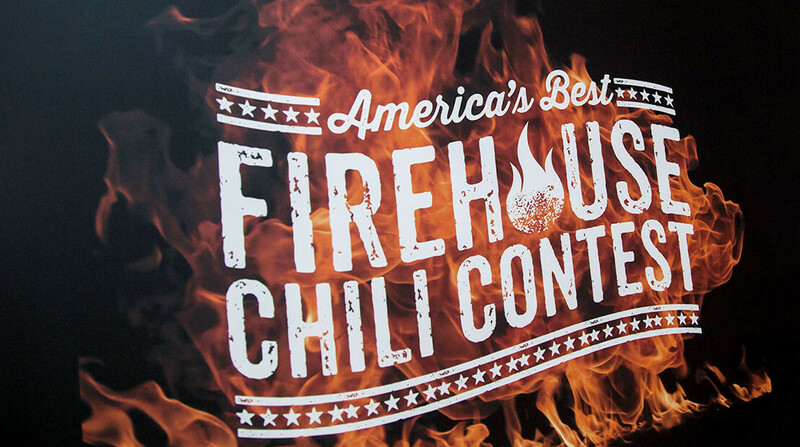 Recently, I had the opportunity to chat with a few of Hormel’s Firehouse Chili Contest finalists. This impressive group of firefighters weighed in on the iconic pairing of firehouses and chili. While some of the stories share a common bond, another commonality emerged, the family connection. hili seems to be a recipe that is often handed down through families (or firehouses). Whether it was grandma’s recipe or your dad’s secret blend of spices, that dish and its recipe are more than just a combination of ingredients. It holds a sense of comfort, even a favorite food memory. That statement really rings true. Even though chili is a bowl of food, it tells a story. The combination of ingredients, how it is served and the occasion come together to be fills not just the stomach but also the soul. It brings a sense of comfort.